For the past couple of days, Tollywood media are abuzz that Jr. NTR is all set to make his direct Tamil debut very soon and the film might be directed by Hari, the man known for giving many commercial pot-boilers in Tamil. Though we have not any official word from both the parties yet, it looks like the initial talks might have happened. 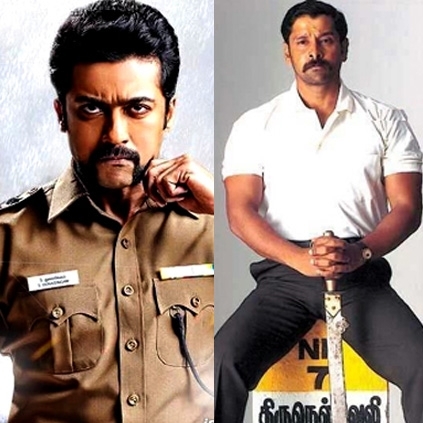 If at all this project takes place, Hari who is currently busy with S3 (Singam3) will work on Jr. NTR project only by the second half of 2017 as he would be teaming up with Vikram for Saamy 2. Stay tuned for more updates! People looking for online information on Hari, Jr ntr will find this news story useful.